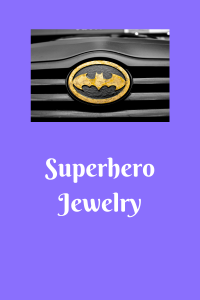 This list of Superhero Jewelry is for all of you superhero fans and those of you that are buying a gift for a superhero fan! 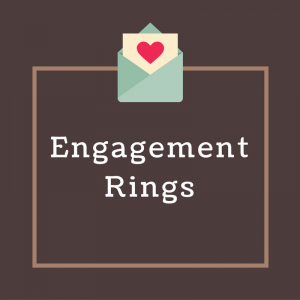 Are you searching for the perfect engagement ring for the one you love and can’t live without? Ready to pop the question, now you need to find a ring. 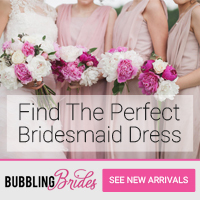 You may find the perfect engagement ring right here in this list. 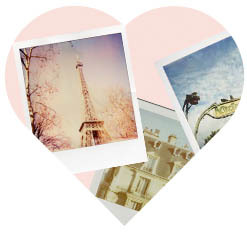 Enjoy this very exciting time in your life with the one you love!! 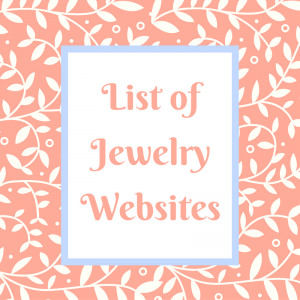 This list of jewelry websites is for all of you that are looking for jewelry. 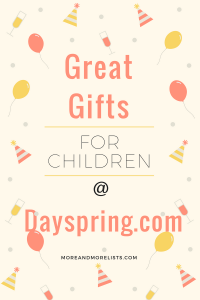 Are you looking for jewelry for yourself? Spouse? Girlfriend? 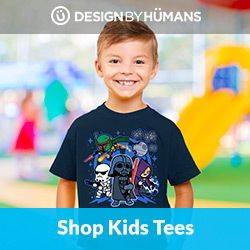 Mom? Daughter? 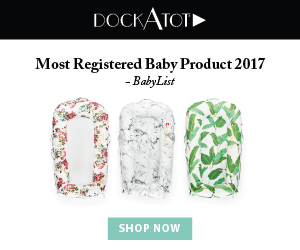 Whoever you are looking for jewelry for, you should be able to find what you are looking for at one of these websites. 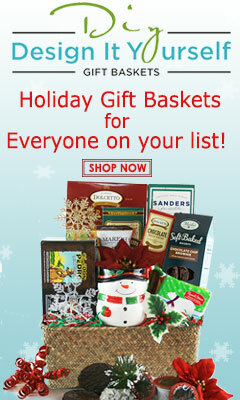 Maybe you are looking for an engagement ring or wedding bands…Have fun browsing and shopping! 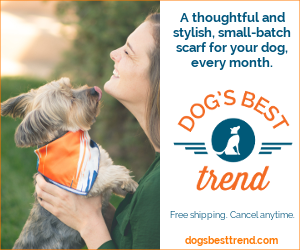 Don’t you love that you can shop from home? I know I do! 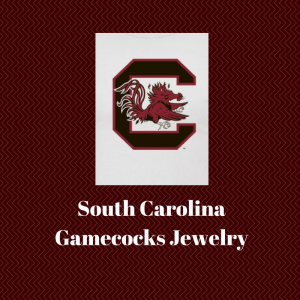 This list of South Carolina Gamecocks jewelry is for all Gamecocks fans! I am a Gamecock fan. My daughter is a student at Clemson University, which is the Gamecocks main rival. She is a Gamecock fan, but I believe now that she is a senior, she will probably be rooting for Clemson at the Carolina/Clemson game this year. We will see! College football is such a great time. Game day is the time to dress from head to toe in your school’s colors and gear. Which is your favorite? 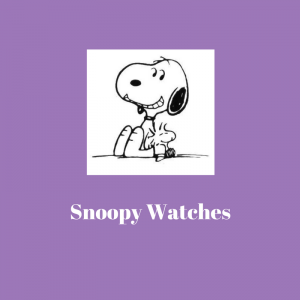 This list of Snoopy watches will help Snoopy fans, and those that are buying gifts for Snoopy fans, find a perfect Snoopy watch! I love the first watch on the list. 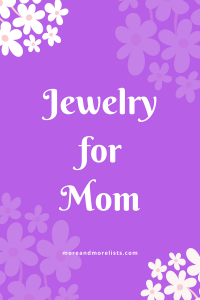 I have a preference for silver jewelry and I love pink–pink and purple are my favorite colors! Snoopy is one of my favorite characters! The first watch is a perfect match for me. Which one is your favorite? 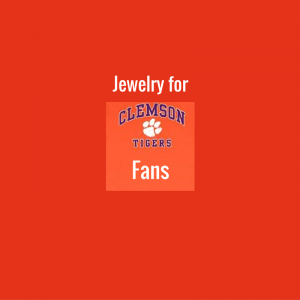 This list of jewelry for Clemson Tigers fans will surely have something to tempt the Tigers fans! 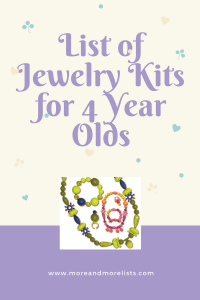 There is a variety of bracelets, necklaces and earrings. There are also watches. 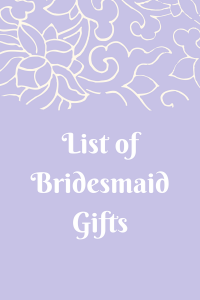 This list will be added to as I find more cute jewelry for you Tiger fans, so come back again later.